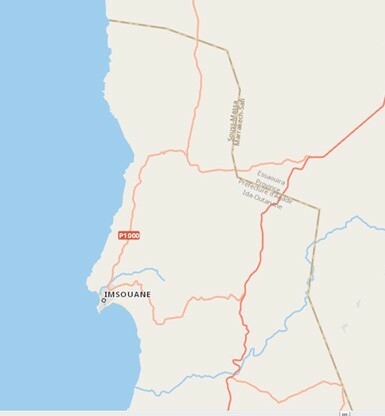 Using the OSM workflow on switch2osm.org, we want to label all internal country boundaries but not external ones (coastlines). Using Carto, is there any way to position labels from one feature (e.g. boundary polygon) along another feature (e.g. internal boundary line)? 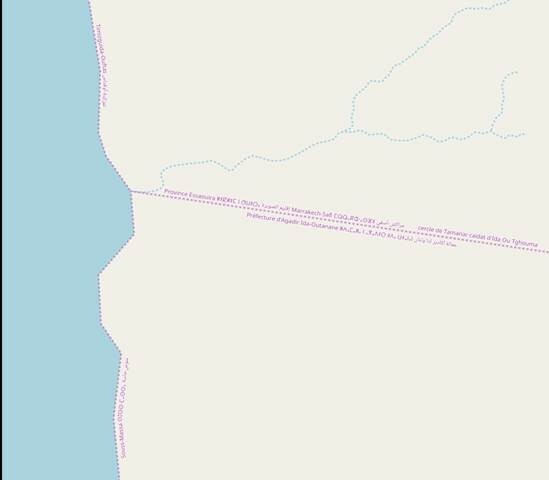 Use text-comp-op in Carto to only display the (non-existing) coastline label and ignore the lower level admin boundaries? Or are there any other methods out there? Browse other questions tagged openstreetmap mapnik tilemill cartocss boundaries or ask your own question.